The figures were released as the University’s Green Growth Platform received a progress report from the Higher Education Funding Council for England (HEFCE), the Platform’s original funder. HEFCE said the Platform had “met or exceeded” all of its objectives, set out when it was launched in 2014. 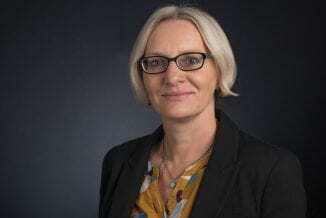 Zoë Osmond, Director of Green Growth Platform, said: “We are delighted to have successfully delivered on all of the targets agreed with our original funder over the first five years of the Green Growth Platform. 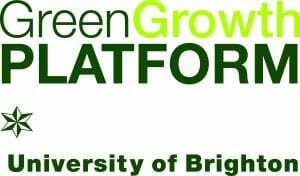 The Platform is about to launch a national partnership of university green business networks, called Clean Growth UK. It will mean green businesses can access facilities and expertise across three different universities. The Green Growth Platform and Clean Growth UK will be at the Clean Growth Cafe at Futurebuild, from 5 to 7 March, stand D119.